One of my closest friends asked me to put up a post on my everyday skincare, so here it is! 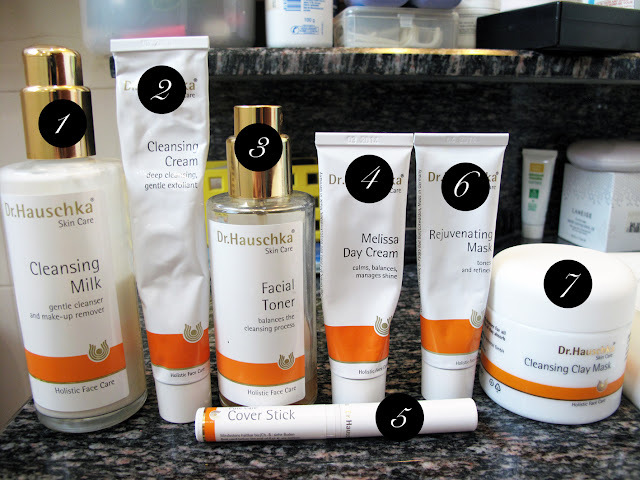 To be honest, mine is extremely biased because I totally, and only, use the Dr Hauschka line of skincare. It was recommended to me by my facial therapist and I've never once looked back. 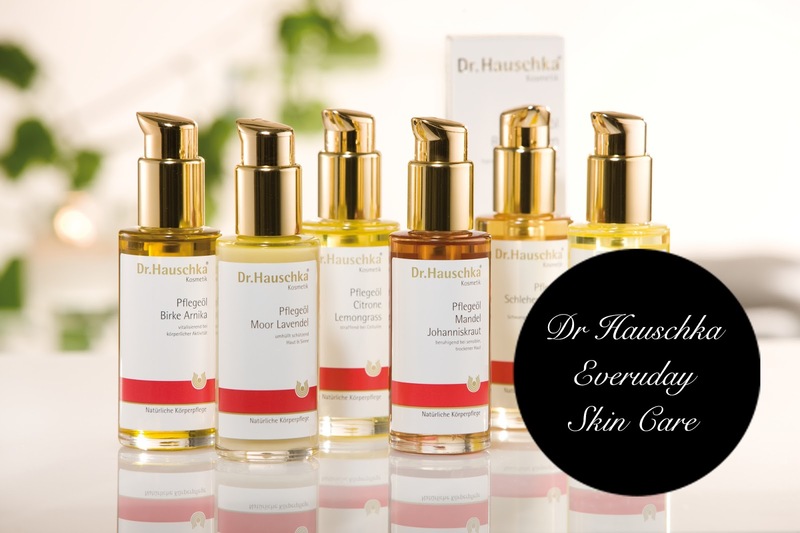 I am not sure if many of you know about Dr Hauschka, besides it being expensive, so I will give a small excerpt about the company taken from here. 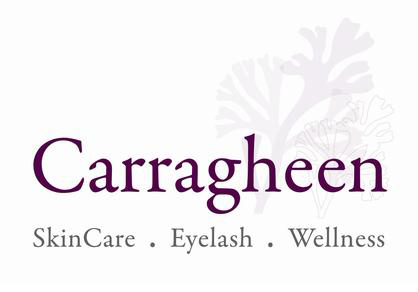 It offers a wide range of top quality organic skincare, and I have been into organic skincare for quite awhile; hence you can see why I would be a sucker for it. I love this cleansing milk. LOVE IT. I have been on the search of a proper one since 2010, so that should give you some kind of idea. As a fan of organic skincare, as mentioned, I have actually used different cleansing milks from many reputable organic companies. However, I either find that they do not remove my makeup well, are too oily, or finish much too quickly. 2 -3 pumps does the job at makeup removal (though I do double cleanse with the cleansing cream) and it makes my skin so soft. Sometimes, when my skin feels dry, I use this as a cleanser in the morning as well. 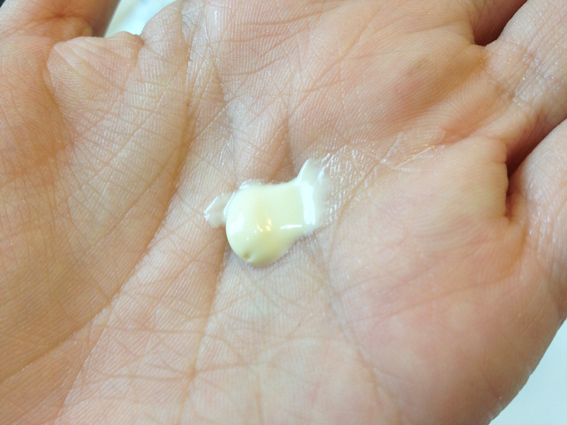 The texture is so soft and milky, and just soothes your skin as it cleanses. Beautiful product. To be used: Depends. Personally, I use it as a Makeup Remover at night. This cream exfoliates and cleans your skin ever so gently. 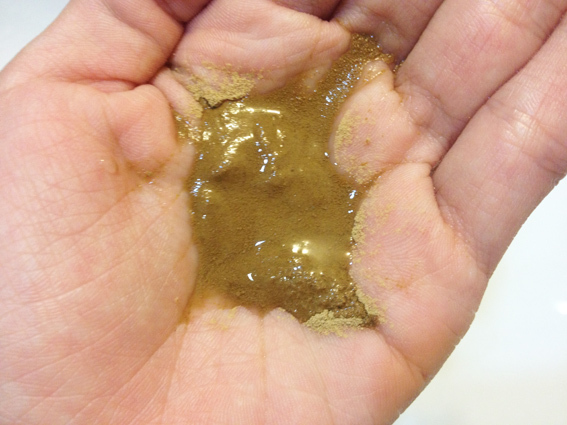 You cannot rub your face or scrub it, but just merely spread the product out across your palms equally, then press-and-roll it into your skin slowly. 1-2 minutes of that is more than enough, and you can wash it off with warm water. It is important to wash it all off completely with lots of warm/tepid water; if not, it can result in breakouts due to the tiny grains. Otherwise, the result is beautiful glowing skin. I normally spritz this toner about 5-8 times all over my face (at complete press down for the toner spray nozzle). 5 is for mornings, and 8 is when I've just come out of the shower and feel like my skin is in need of moisture. Dr Hauschka's philosophy is that we should only use toner at night, as night moisturizers make the skin too dependent on products and thus fail at creating our own body's natural protective oils. It is more of a herbal toner with a blend of Anthyllis and Witch Hazel extracts, but there is not much of a fragrance. 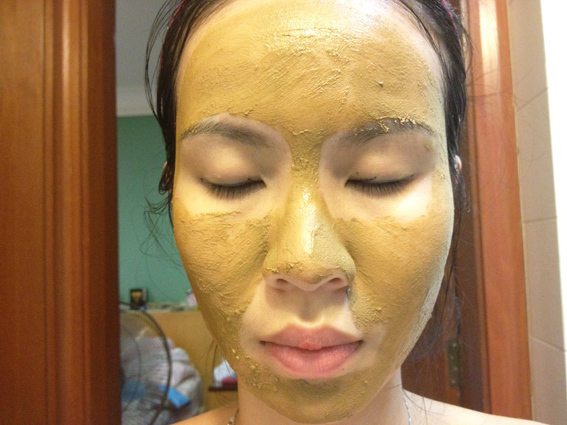 It is supposed to encourage elasticity in the skin and reduce pore size, and so far I feel it has done its job. More for combination skin as it helps with the T-zone shine (mine has really died down!) and still moisturizes the dry areas well. I use about a 10-cent coin size for my whole face and neck. 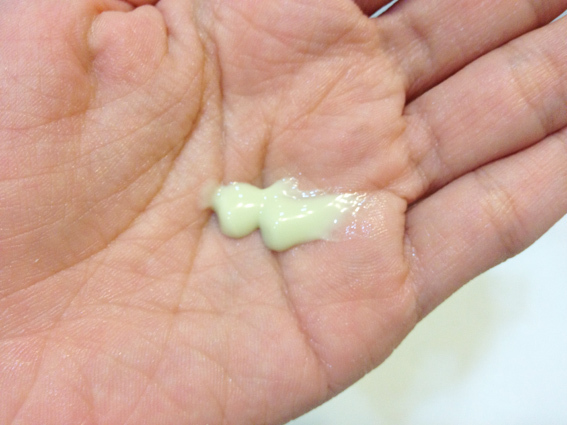 I spread it out in my palms, and like my cleansing cream, I kind of press-and-roll it into my skin for better absorption. I already wrote about this here so you can check it out. In summary, works wonderfully as a concealer and acne medication all in one. Dries up pimples quite quickly and heals them as well. I normally apply it before my sunblock every morning. At night I just put it after my toner. In this image, I've just applied it at night. Normally, in the morning, I blend it in lightly as I would a concealer. I use this about twice a weeks, depending on my skin condition. If all is well I use it just once. 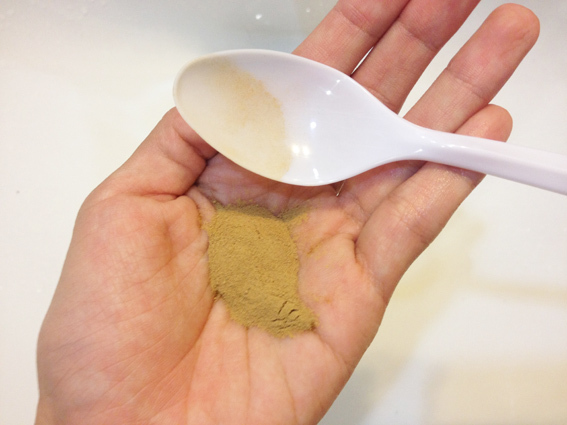 I mix about 1 and a half teaspoons of the powder with the same ratio of water in my hand (though really I guess I should use a bowl...) and then apply it onto my face with my fingers. 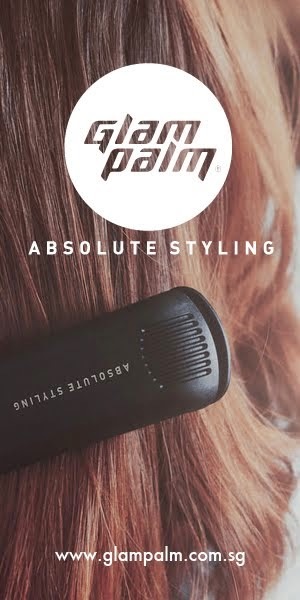 Their instructions is to use a thin wide brush but I do not have one. If you do, feel free to use that instead. 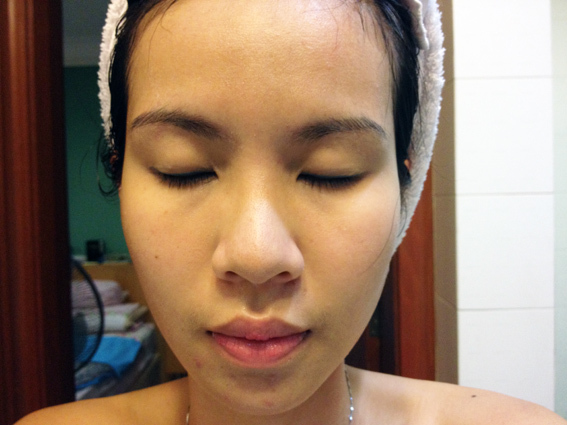 After 20 minutes, when it is dried up, I wash it off, apply toner, and cover stick. Now, the pamphlet suggested that I could use this as a thin layer under my moisturizer every morning for about 4-6 weeks for brighter skin. I've been doing that.. and it worked initially but now I think I've been a bit stressed and tired so the effects do not show through as much.. probably will see how it goes till the 6 weeks are done. As for a mask alone, I put it after my toner has sunk in and leave it for 20 minutes then wash it off with lots of warm water. 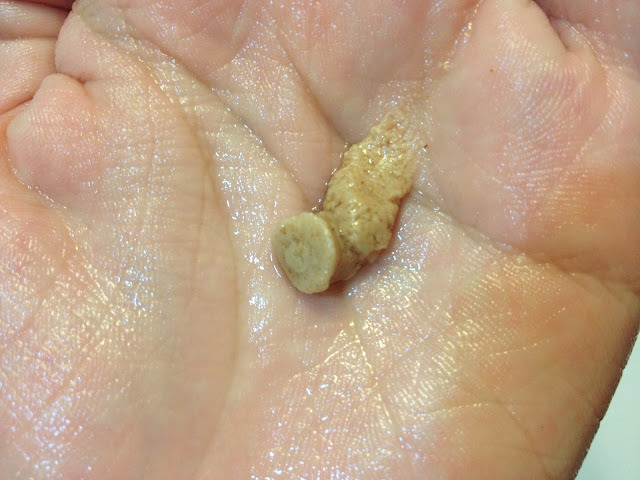 I squeeze about a 50 cent amount into my hands, spread it in my palms, then press/pat it all over my face and neck. As you can see above, the mask sinks in quite easily so you do not need to expect any color change; but you will feel some tightness which means it is working! Say hello to my best friend! 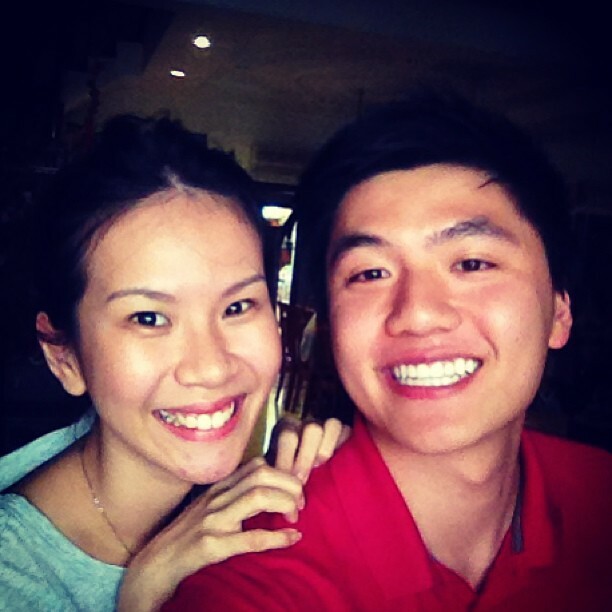 :) Yes, I'm not wearing any makeup here! I have been on this everyday skincare regimen for about 3 months now, and though there are days my skin isn't great (DAMN YOU HORMONES! ), it is definitely better than where I started from. 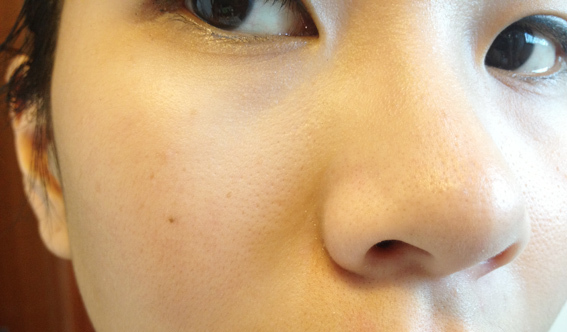 There is less sagging, smaller pores, brighter smoother skin in general. I also attribute all this to my Facial Therapist, who by the way, charges an extremely reasonable amount considering her qualifications! If you're interested in getting her number, or knowing more about any specific product, please do not hesitate to let me know! :) I will also be posting up a blog post about her services sometime next week. another great post! love how u showed each and every product (: really tempted to get the mask! Also, thanks so much for the follow!